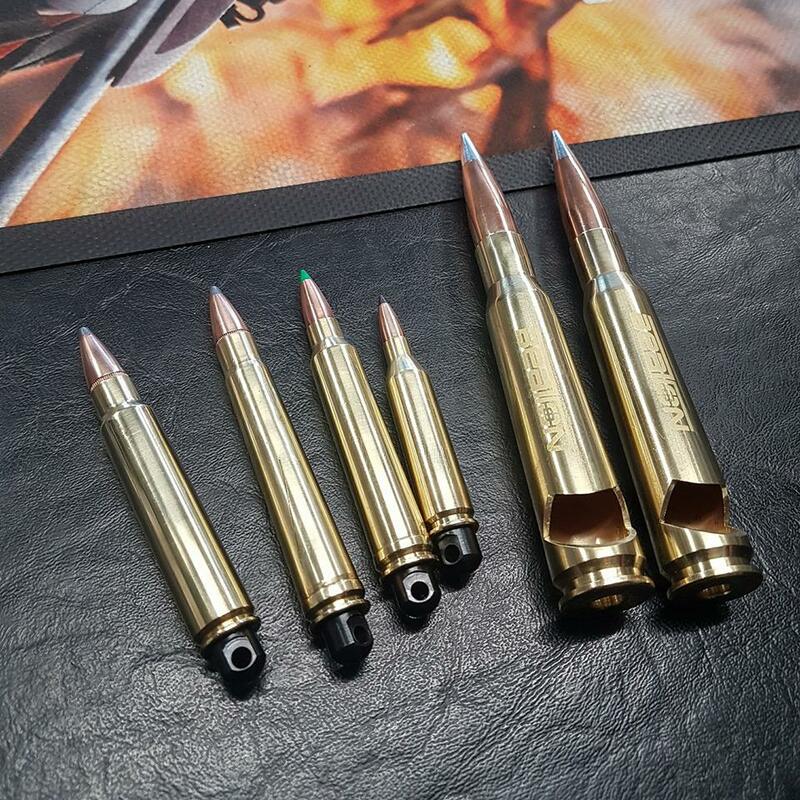 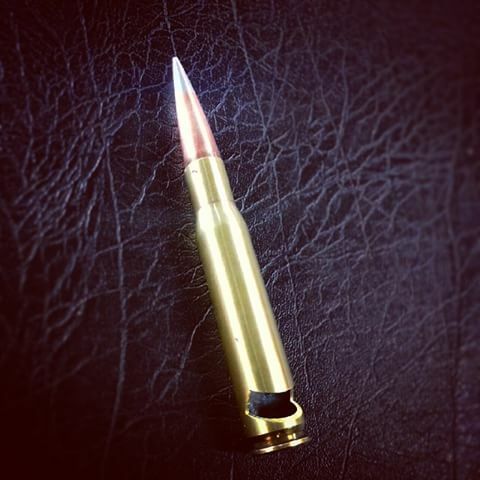 Genuine 50BMG brass case, fitted with a 50cal projectile, machined & turned into a Bottle Opener! These cases are engraved with our Beaton Firearms Logo, however additional (font) engraving is available on request. 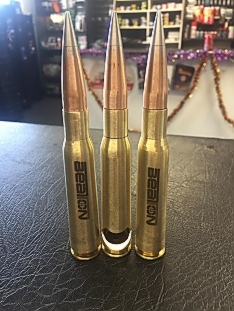 Some limitations on engraving due the size of the case. Centrefire key rings seen in picture/s below are sold from $35.00 each.